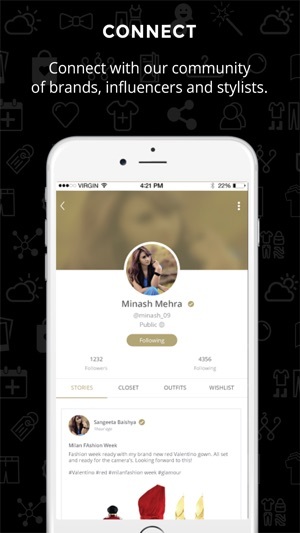 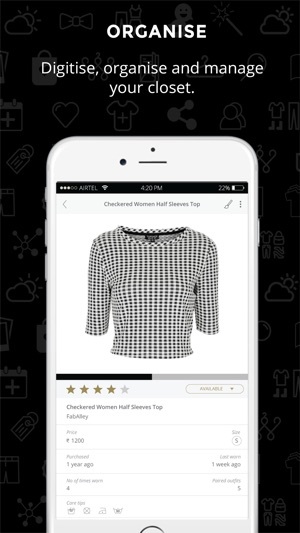 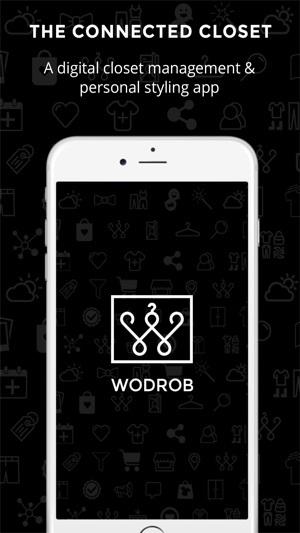 WODROB is a fashion engagement platform built around your closet and your choices. 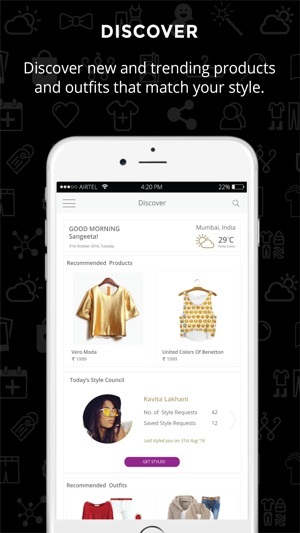 It lets you manage your style and showcase it while continuously helping you make more informed decisions on what to wear, how to wear it, what to buy, and where to buy from. 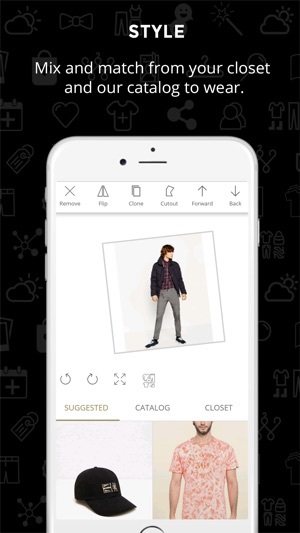 • Import your closet quickly with the bulk-upload and capsule-closet feature. 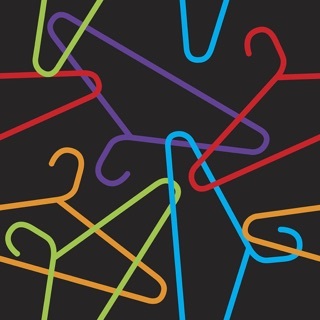 • Organize your closet into categories/subcategories, style, colors, tags, store, last worn, their price. 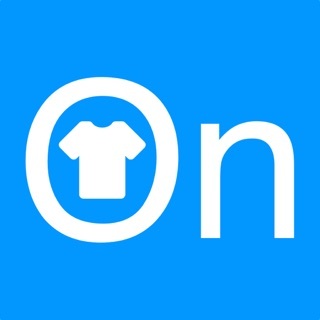 • Plan what to wear by adding your outfits to the calendar. 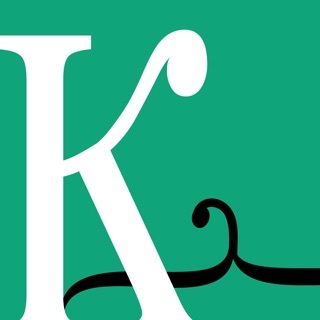 Many other bugfixes and performance improvements! 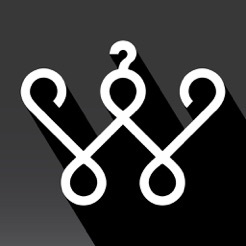 If you have any questions or problems, please contact us at support@wodrob.com !